Opportunities for artists in the Town of Barnstable and across the Cape. Selling opportunity for Artists and Artisans from Cape Cod are invited to participate. 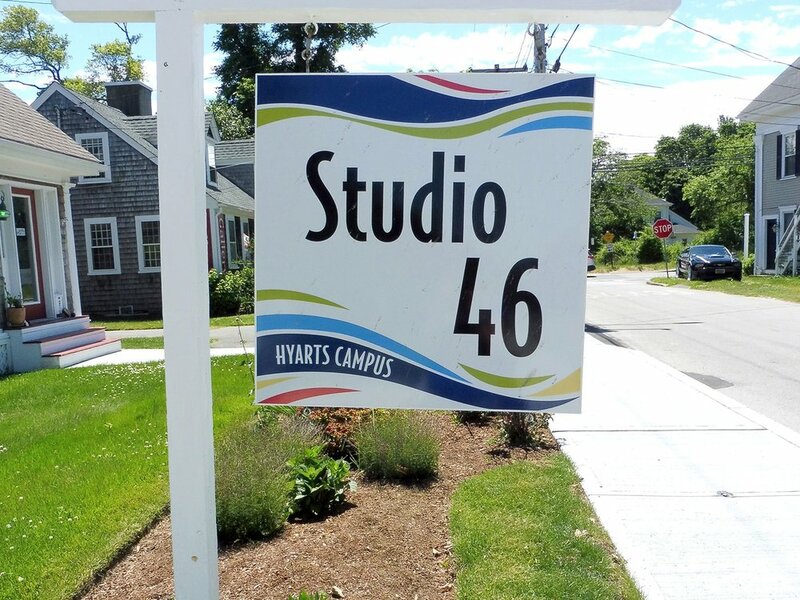 Be a part of the artist community in two outdoor venue locations in the heart of the Hyannis HyArts Cultural District, between Main Street & Hyannis Harbor. Applications are accepted (all juried) on a rolling basis, in order received until all spots are filled. Applications are accepted on a rolling basis until all spots filled. There will be a first review and placements for applications received by the 4th Friday in October (Oct 26th, 2018). Applications continue to be received and applicants reviewed for all remaining spots, until filled. Call for artists and craftspeople to participate in 2019 Art in the Village festival in Barnstable Village. Kick off the summer art show season with Cape Cod Art Center’s annual Art in the Village festival. Celebrating its seventeenth year in historic Barnstable Village! Art in the Village will run Saturday, June 22nd and Sunday, June 23rd, 10am-4pm. Art in the Village will feature artists’ original works of art and handmade goods, family fun, live music, auction items and more! Vendors will be provided a 10 x 10 tent space. Prices are $150 for Cape Cod Art Center members and $200 for non-members. All new applicants must be juried in for acceptance. Vendors are responsible for their own tent set up, signage, permits if necessary and liability insurance. Cape Cod Art Center will provide marketing for the weekend event, including print and radio advertising and publicity from here, to Boston and beyond. Our website will feature your business and contact information. All festival visitors will be provided with a program guide with your booth location and information. We will have porta-potties, night security and a management team on site. In mid-June vendors will be notified of assigned location, facilities available and a final schedule of weekend events. Download the 2019 application at www.capecodartcenter.org under “events” or pick one up in person at Cape Cod Art Center, 3480 Route 6A, Barnstable, MA 02630. The Barnstable Senior Center is now open evenings, and is seeking teachers for Tuesdays and Wednesdays between the hours of 4:00 pm and 8:00 pm. If you have an idea for a class, please call our activities coordinator, Susan Griffin, at 508-862-4761. The Town of Barnstable, in partnership with the Cape Cod Art Association, offers day excursions for artists to Sandy Neck.